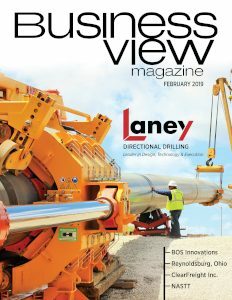 Business View Magazine interviews Clay Rogers, Airport Director at the North Little Rock Municipal Airport, as part of our series on American regional airports. The North Little Rock Municipal Airport is a public use airport in Pulaski County, Arkansas. It is owned by the City of North Little Rock, and located five miles north of its central business district. “The Airport property was donated to the City of North Little Rock in the 1950s by Camp Robinson, which is an Army/National Guard base here,” recounts Airport Director, Clay Rogers. “At the time, there was just one runway and hangars started being put up in the early ‘60s.” In its early years, the Airport served a small mix of recreational and business pilots, but in the late ‘90s, a second, 5,000-foot, concrete runway was built. Hangars and buildings were also repurposed over the years to accommodate the bigger corporate jets that began being used by businesses. 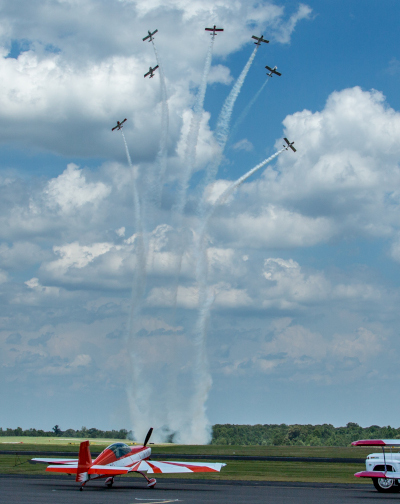 Today, the Airport has approximately 130 home-based aircraft and about 40 hangars. 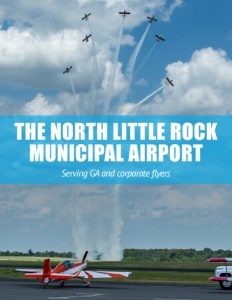 The Airport is also home to the National Weather Service; Central Arkansas Water; Pulaski Technical College; the NLR Fire Training Facility; Aerial Patrol, Arkansas’ #1 Helicopter Service; SportairUSA, an FAA certified Repair Station and aircraft sales center; and two FBOs: Barrett Aviation LCC and the North Little Rock Jet Center. 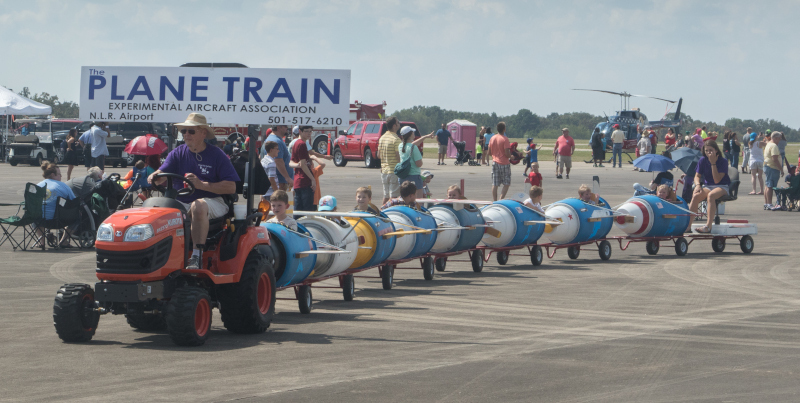 Check out this handpicked feature on The Tuscaloosa Regional Airport – Ready and able.